The continued discovery and documentation of new species shows life on Earth can still surprise us – and it’s clear that conservation and proper cohabitation of this world is increasingly important. Scientists at the Academy of Natural Sciences of Drexel University helped discover and recently published a few new slimy, shelled and fossilized species within the past 445 days, and each instance serves as a reminder of just how important biodiversity is. 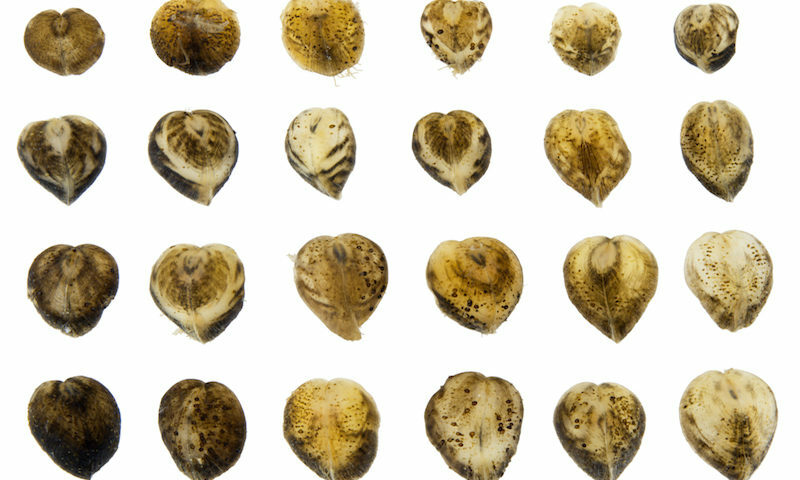 Academy scientists have helped enter countless new species into the scientific record. Below is a quick look at the newly discovered fish, algae and mollusks – all recently added to the catalog of life. Ted Daeschler, PhD, associate professor in the department of Biodiversity, Earth & Environmental Science at Drexel’s College of Arts and Sciences and associate curator of Vertebrate Zoology at the Academy, and his colleagues have uncovered a treasure trove of Late Devonian-age (375 million years old) fossils from Ellesmere Island, Nunavut, Canada. Those collections include a new species of lobe-finned fish that they recently named to honor their late colleague Farish A. Jenkins, Jr. The new species, Eusthenopteron jenkinsi, is part of a group of aquatic predators from the Late Devonian that were closely related to the earliest limbed animals. Richard M. McCourt, PhD, professor in the department of Biodiversity, Earth & Environmental Science, curator of botany and director of the Center for Systematic Biology and Evolution at the Academy, was part of a team that encountered a rare and unusual green alga during a broad survey of California’s stream algae. 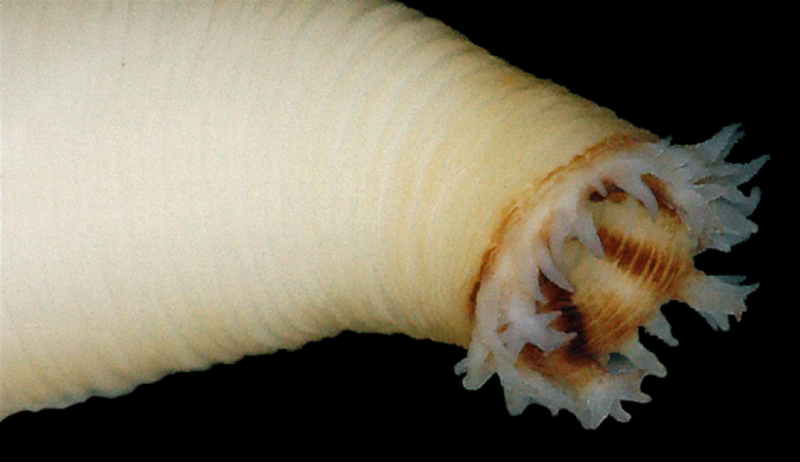 The specimen represented a new species of the primarily marine genus Ochlochaete. Ochlochaete incrustans sp. nov. grows in dense, lime-encrusted mats in fast-flowing streams. Gary Rosenberg, PhD, is a professor in the department of Biodiversity, Earth & Environmental Science and Pilsbry Chair of Malacology at the Academy. Rosenberg was part of team that described a new and anatomically divergent genus and species of wood-boring bivalve (Teredinidae) from the Philippines, named Tamilokus mabinia. Including Tamilokus the total number of genera in this economically and environmentally important group of wood-boring bivalves grows to 17. 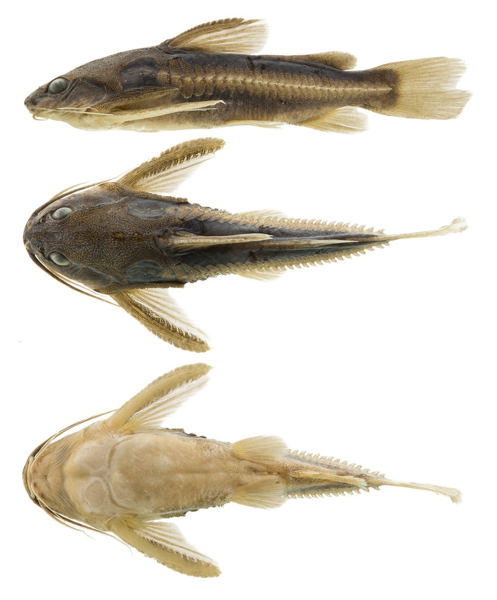 Mark Sabaj, PhD, interim curator of fishes at the Academy, was part of a team of researchers that uncovered a new species of Platydoras from the Rio Xingu Basin in Brazil. Platydoras birindellii is commonly found in rocky clearwater rapids and is identified, in part, by its uniformly dusky dorsal and caudal fins. Sabaj was also involved in the discovery of two new species of minute bivalves from the rapids of clearwater tributaries to the lower Amazon River. The name cordilineata is derived from the Latin words cordis (heart) and lineatus (marked with lines) which references the distinctive shape and color pattern of the new species. The second minute bivalve, xinguana is named to honor the 20 indigenous peoples in the Xingu Basin who consider the river to be sacred. Despite their small adult size (less than 1.5 centimeters in length), females brood young and release them into the environment as tiny shelled juveniles less than one millimeter long. 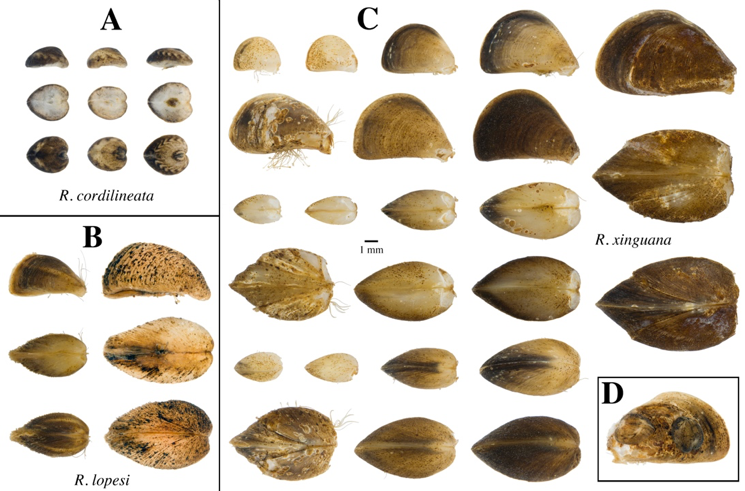 The two new species belong to the same family as the zebra mussel (Dreissendae), a species native to Europe and widely invasive in U.S.
By Emily Storz. This post was published on the Drexel News Blog. Congratulations to all scientists involved! Hoping there will be women scientists mentioned and involved next time. Thanks for the important work you’re all doing. It’s inspiring for us and our children. Really impressive contributions to Science, kudos to all involved.